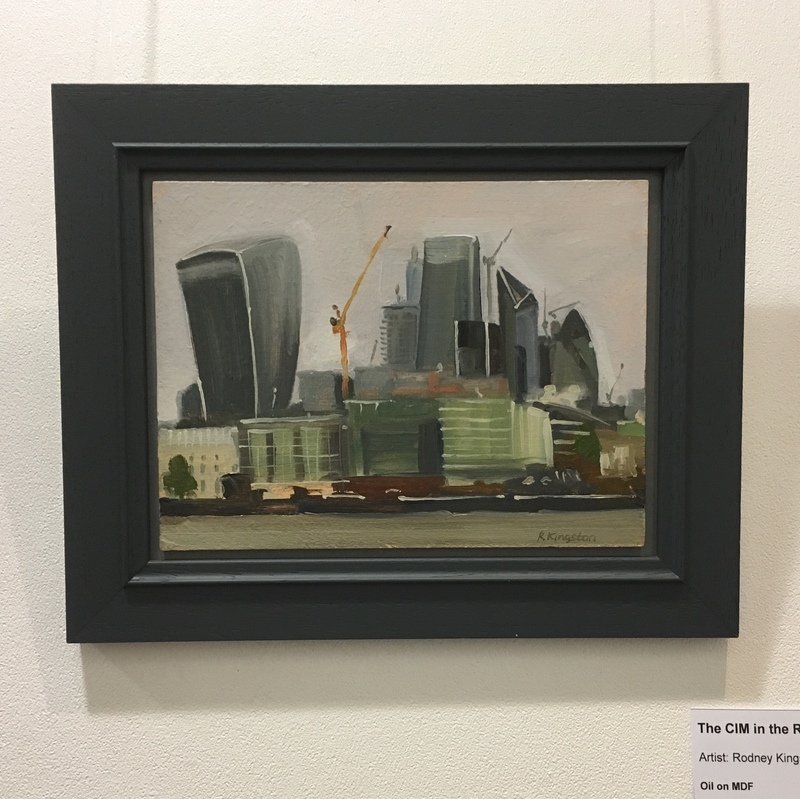 The Royal Institute of Oil Painters (ROI) annual exhibition is currently on (28 Nov to 9 Dec) at the Mall Galleries and I’m delighted to be included in this year’s show. 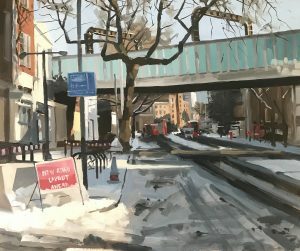 My painting, Newington Causeway in the Snow, was selected after I entered the open competition. 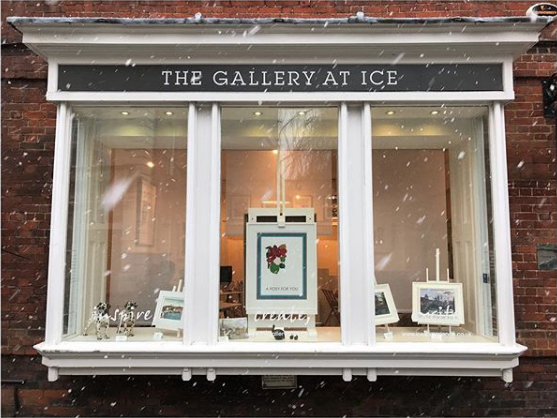 The exhibition features a number of contemporary artists at the top of their game who I have taken inspiration from over recent years so to have my work hung alongside them (too many to mention by name) is a real privilege. 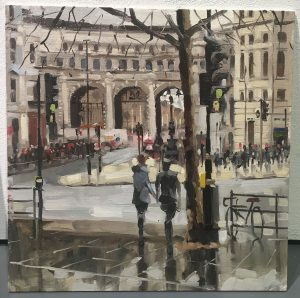 On the first Saturday of the exhibition the ROI held a Paint Live day, inviting artists of all abilities to paint an oil painting in a day on a 30 x 30cm canvas board within half a mile of the Mall Galleries. It’s the second year I’ve taken part and has proven to be a well organised, fun day. It was great to meet some like minded Instagram contacts too! The day began with heavy rain but it didn’t seem to diminish the participant numbers or spirits. After registering and picking up my board I found a good spot under cover looking towards Admiralty Arch. I always find the classical architecture in central London a challenge with the ornate details and grand designs. 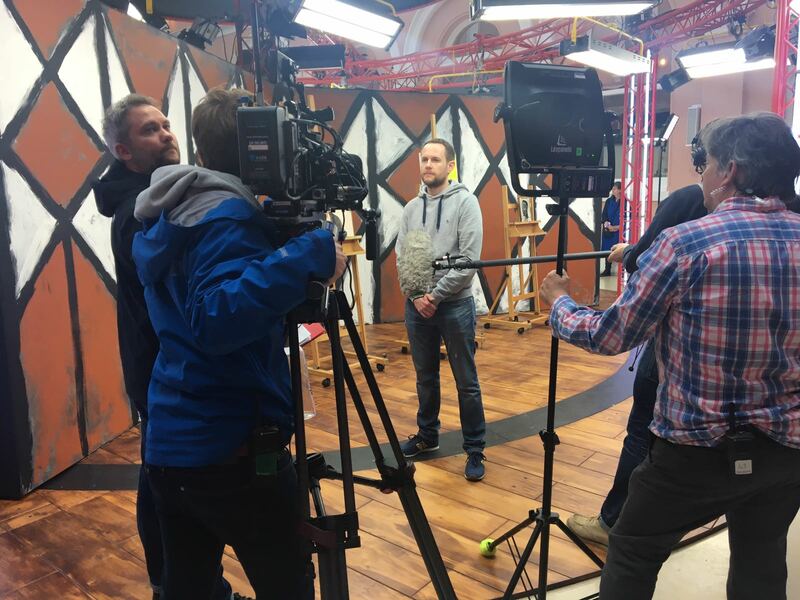 Knowing how much detail to include, leave out or suggest is a struggle. It something I’d like to improve on so I’ve been consciously taking on the challenge in a number of plein air paintings this year. I was happy enough with my finished painting and was over the moon to be told by Adebanji Alade (Vice-President of ROI), it was on the shortlist for a prize. The judges went with Tom Stephens (3rd), Maria Rose (2nd) and Rob Pointon (1st) who all produced stunning paintings. All three are brilliant artists whose work I admire. It was good to meet Tom and Maria at the event. 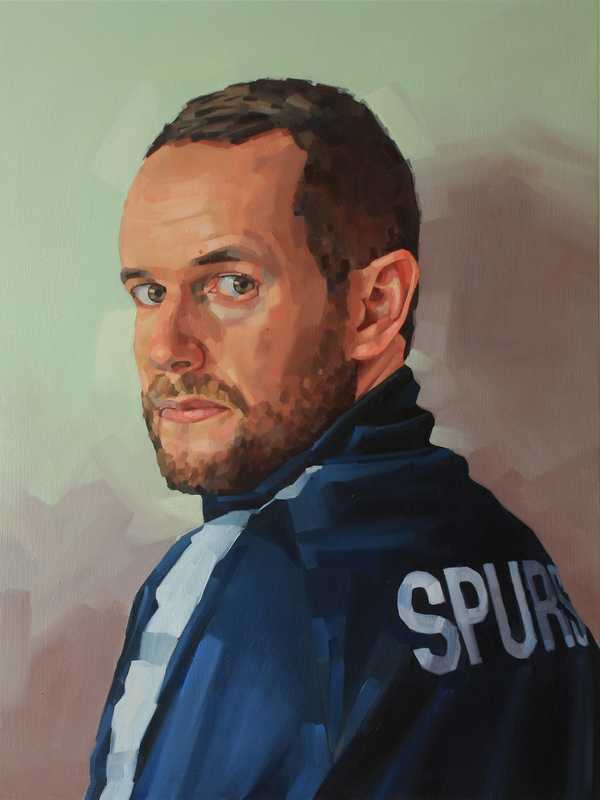 I had already met Rob while out painting on Hungerford footbridge back in May at about 6.30am one weekday morning. 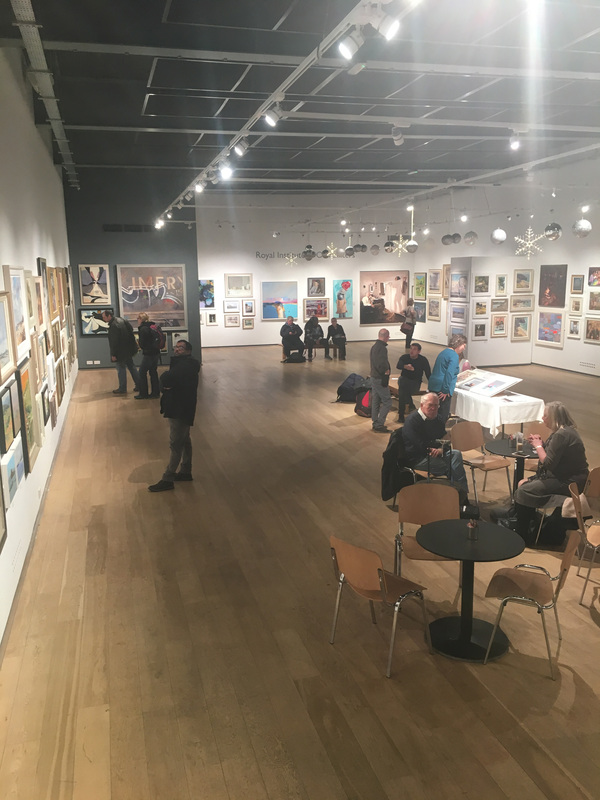 It was a chance meeting that day and really great to meet-up again at the Mall Galleries. Hope to cross paths again next time the #NorthernBoys are painting in London. Other than the Paint Live competition my plein air painting has taken a bit of a back seat in recent weeks because of the dark mornings and nights. I’ve got myself back to life drawing though which has been good for keeping the drawing skills sharp and also I’ve been working on some portraits in the studio which I’ll be revealing soon. 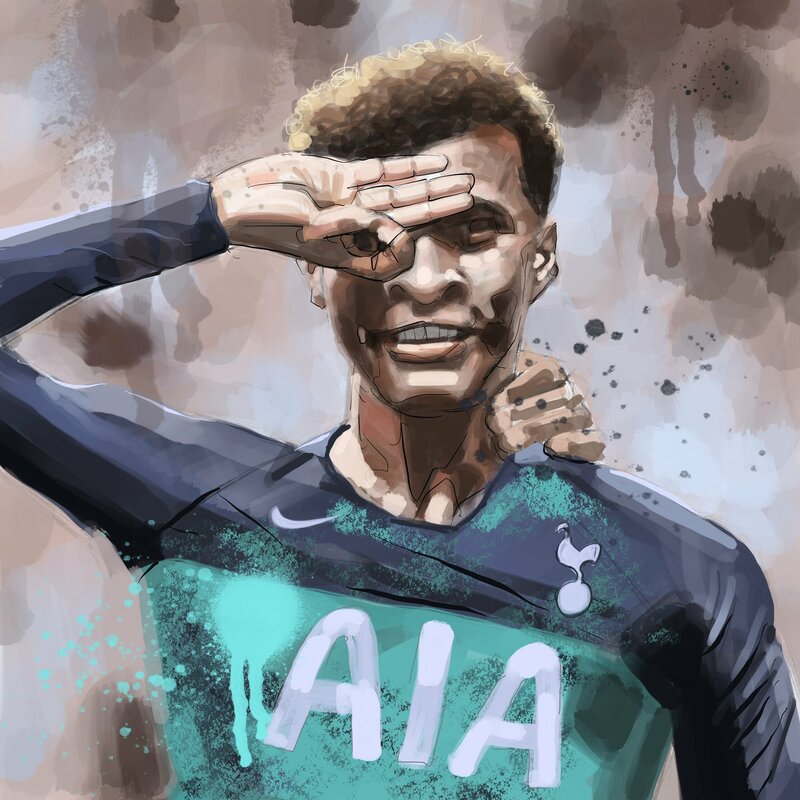 For the football fans among you I’ve also been ticking along sketching every goal scored by Spurs this season. Read more about this side project here.